The Dallas Police Department is seeking the public’s assistance in identifying the theft suspect seen in the image below. 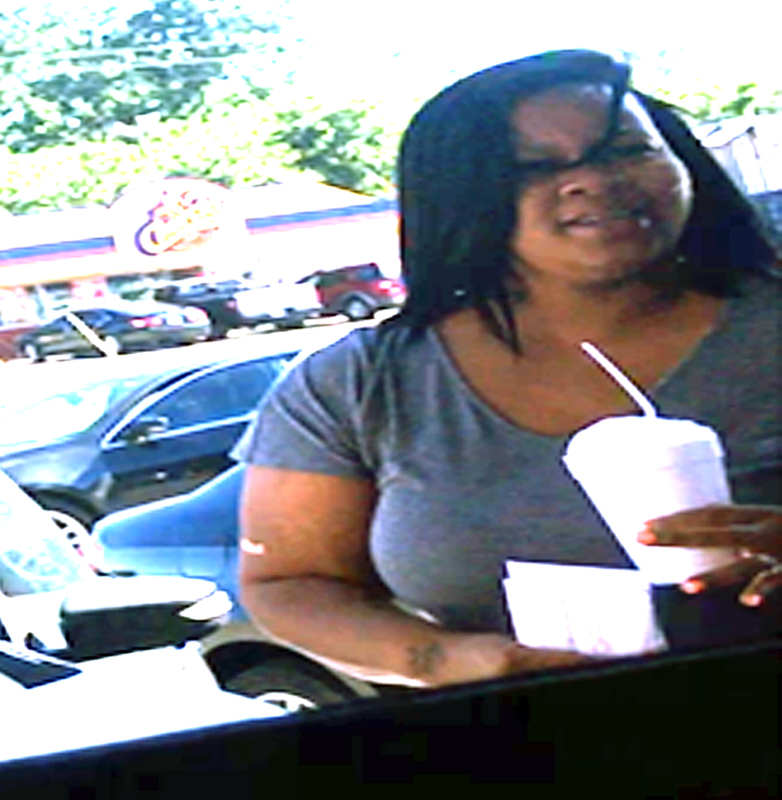 On May 24, 2017, at approximately 5:00 p.m., in the parking lot of 9185 Bruton Road, the suspect, who had become involved in a minor accident with the victim, entered the victim’s vehicle without consent and removed two small bank envelopes from the console. The envelopes contained U.S. Currency. This offense is documented on Dallas Police case number 116799-2017. Anyone with information regarding the identity of the suspect is asked to call Detective Barnett of the Dallas Police Department Southeast Investigative Unit at 214-671-0115.